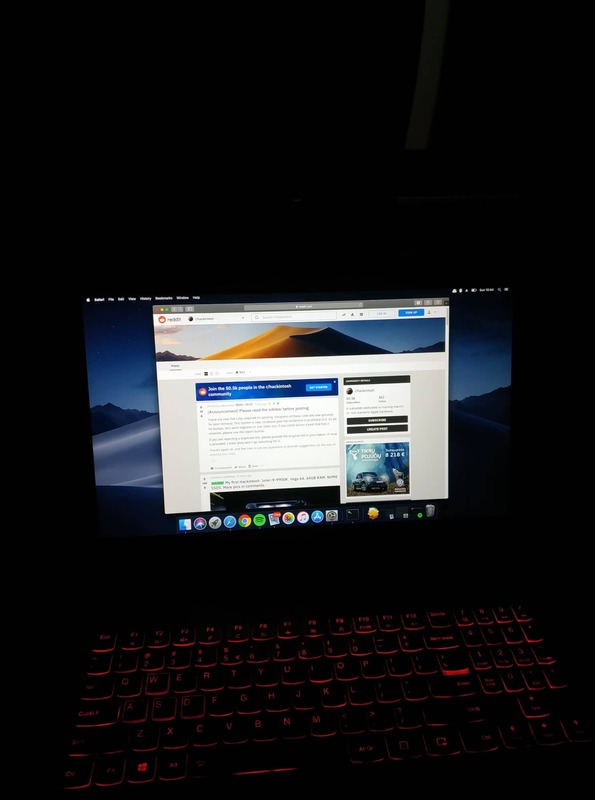 Lenovo Y520 success! It was waaaay easier than I expected. iATKOS Inside: Lenovo Y520 success! It was waaaay easier than I expected.